Starbucks Pumpkin Spice Latte Time!! 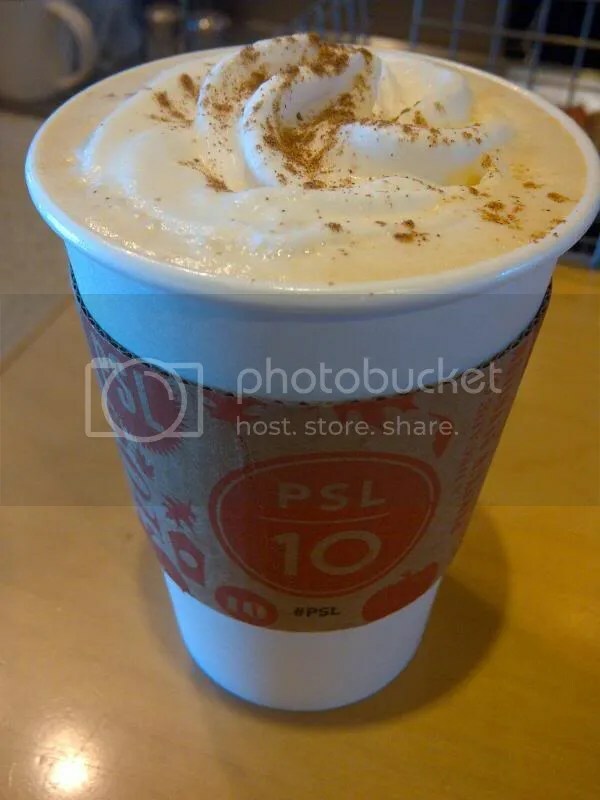 Like the title says it’s PSL time!! One of the many reasons I love fall 🙂 If you’re a PSL fan, get yourself to a Starbucks, and enjoy a little taste of fall today. Happy 10th Anniversary PSL!! ← Mmm…Krispy Kreme Pumpkin Donuts! !